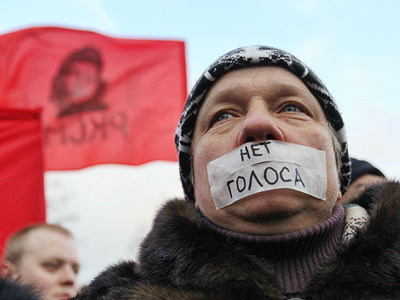 Moscow’s café network has launched an alternative presidential vote. Its customers can choose between the five hopefuls while enjoying a cup of latte bearing a likeness of their favored candidate. The network has declared “a territory of democratic choice” in its coffee houses.The idea is pretty simple: everyone who orders a drink from the menu gets the right to vote. 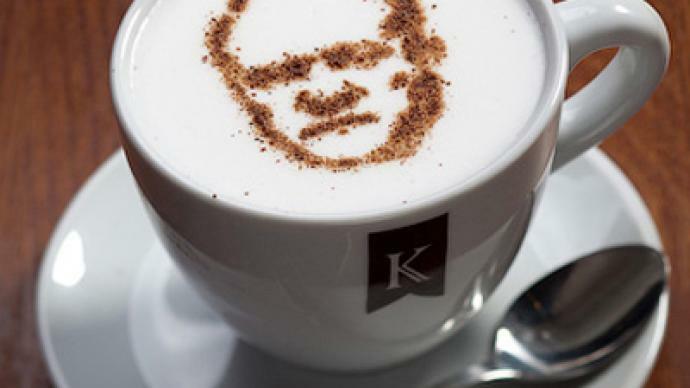 For its more ideologically-minded customers, the cafes are offering an assortment of “special” lattes.They can sip a cup of coffee with a cinnamon portrait of any of the five presidential candidates adorning their milk froth. 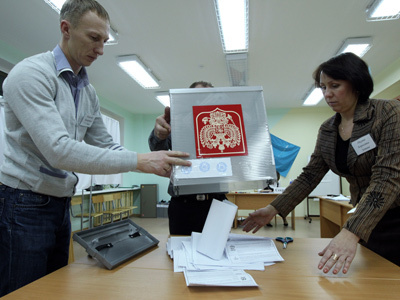 The winner of the “elections” will be announced on March 2, just two days before the official presidential poll. Preliminary results are already available in coffee houses and also on a website. 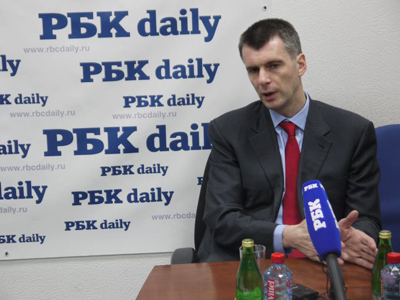 Currently, billionaire Mikhail Prokhorov is leading with 48 per cent of votes, while 22 per cent of coffee lovers supported PM Vladimir Putin’s candidacy. 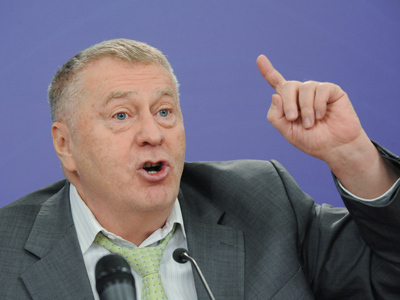 The leader of the Lib Dems, Vladimir Zhirinovsky, is in third place, followed Communist Gennady Zyuganov and Sergey Mironov of Fair Russia. The café network doubts its initiative will seriously affect the alignment of political forces. The point of the idea is to let people practice making their selection, since Russians have no real tradition of democratic choice, the press service stated.